If you need a safe and secure car service in Pasadena, look no further than SafeRide Transport. We provide licensed and professional limousine and airport transfers services in Pasadena, Glendale, Burbank, Covina, Los Angeles, and more. Our services are the safest and most convenient chauffeured transportation in Pasadena, we even offer child safety seats for your little ones. Reserve LAX to Pasadena and so much more with SafeRide Transport. Pasadena is located northeast of Los Angeles and is best known for the Rose Bowl Stadium and the Tournament of Roses Parade. 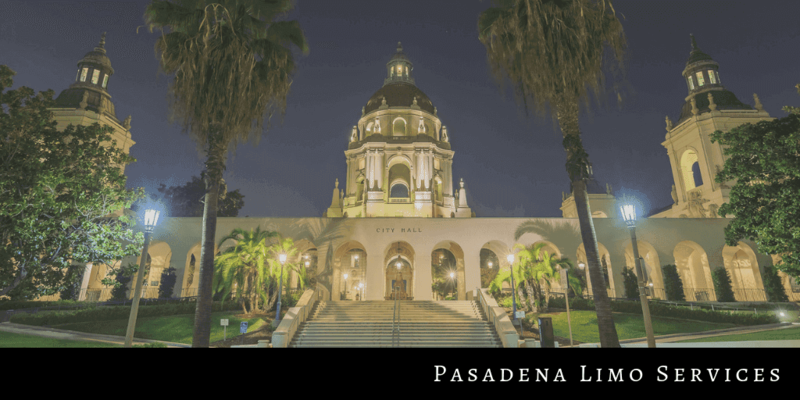 Other landmarks and points of interest in Pasadena include the Norton Simon Museum, the Ambassador Auditorium, the USC Pacific Asia Museum, and the Arroyo Seco canyon. From transportation to USC and the Rose Bowl to LAX airport transfers, let SafeRide Transport lead the way in Pasadena. We provide the best limousines in Pasadena for any special event or occasion: wedding limos, proms and school dances, concerts and sporting events, amusement park transportation, cruise transportation, airport car services, and so much. Don’t hesitate to make your next special event in Pasadena, one you’ll never forget. Our fleet of limos includes luxury sedans, SUVs, passenger vans, and stretch limousines. We have the best vehicle for all of your travel needs. SafeRide specializes in airport transfers in the Los Angeles area to Pasadena. 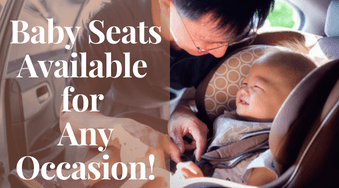 Additionally, our child seat options are the best way to transport children flying through LAX. Besides LAX car services, we also provide airport transportation to San Diego Airport, Long Beach airport, John Wayne Airport in Orange County, Ontario International airport, and Bob Hope Airport in Burbank. SafeRide Transport provides high-end limo services and airport transportation in Pasadena, Burbank, Glendale, Highland Park, Arcadia, and more. Reserve your next Pasadena limo service today!